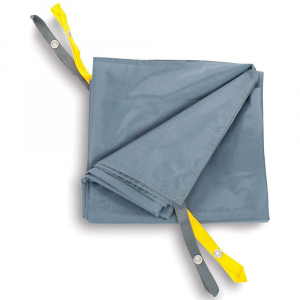 Terra Nova Camp & Hike Laser Ultra 2 / Laser Photon 2 Footprint 50LP2GP. 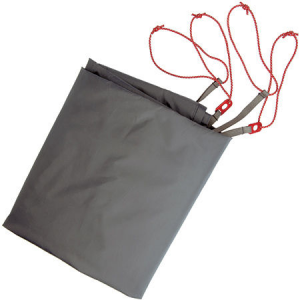 Terra Nova groundsheet protectors are sized to fit exactly under the inner tent and attach to the tent pole feet with shockcord loops to keep them in place. 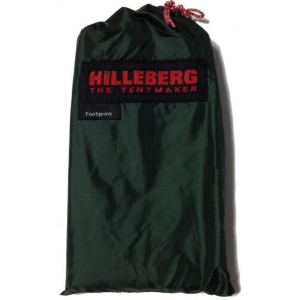 This ensures the weight penalty is kept to a minimum on our lightweight models and our expedition tents gain the extra durability they need for the conditions they're used in. 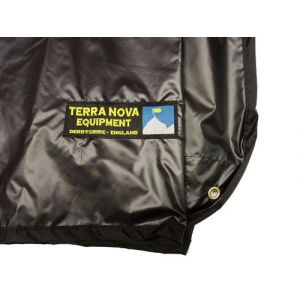 The Laser Photon 1 Footprint by Terra Nova is designed to protect your tent groundsheet from wear and tear, moisture and dirt, and are custom-fitted for each tent model.